Hang them in your car, man cave, office or kids room - the possibilities are endless. 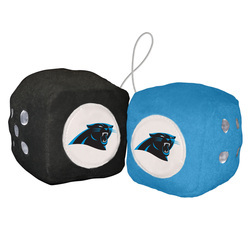 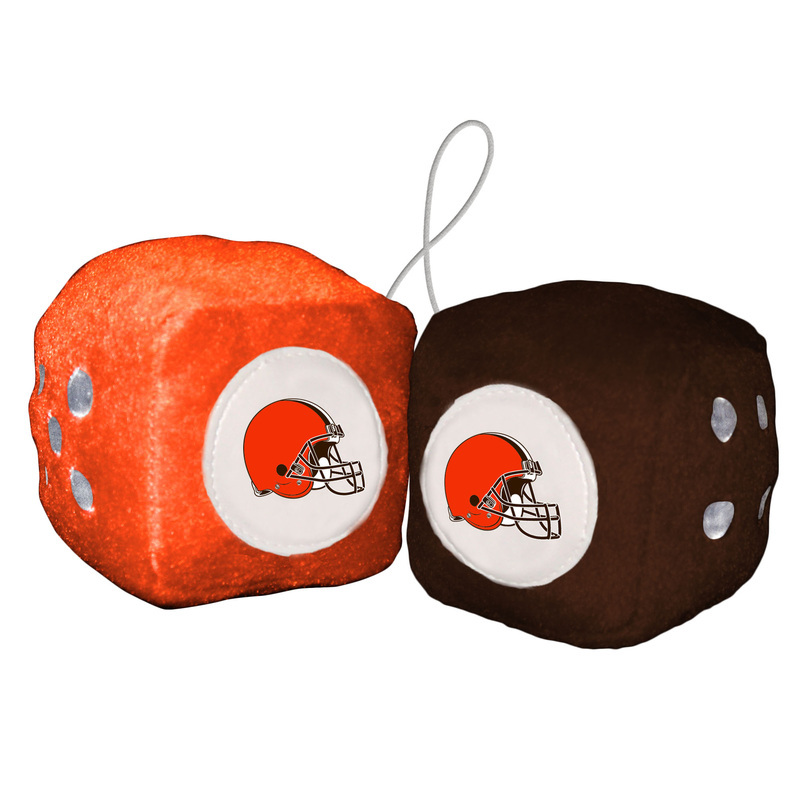 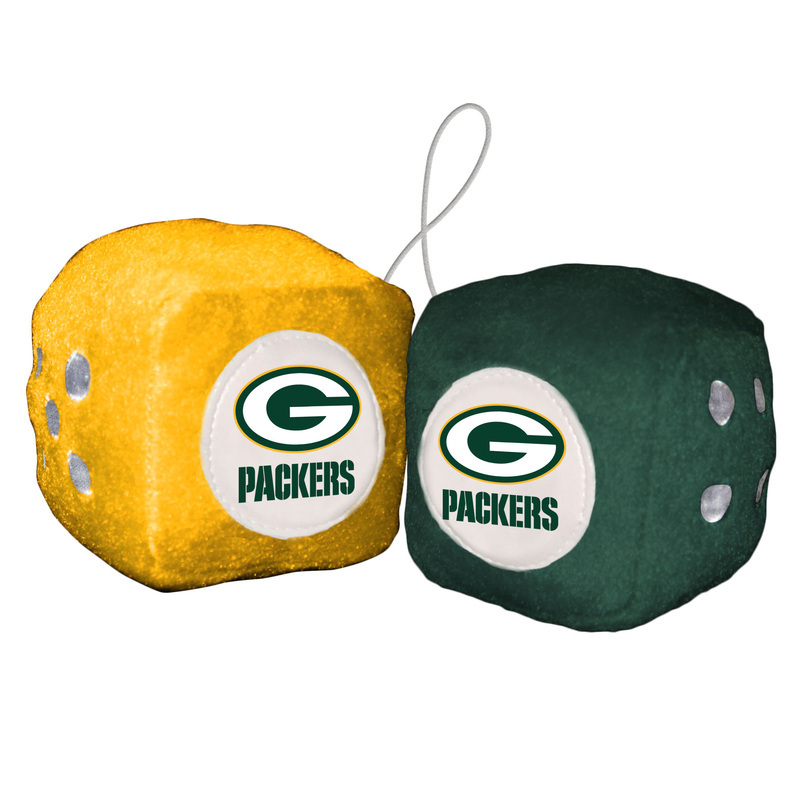 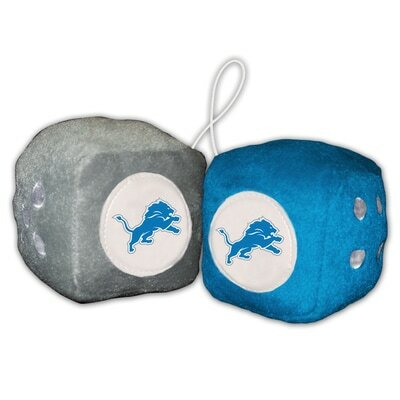 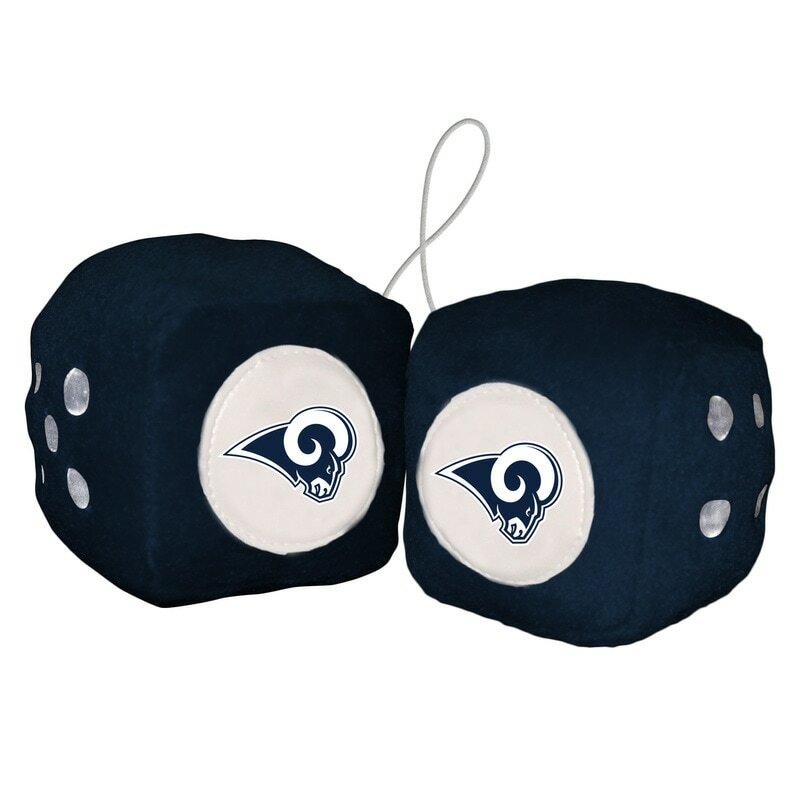 Dice are made of high quality plush, and each are 3" in size. The two dice come on a string to easily hang anywhere. This is a perfect gift for any sports fan. Imported.